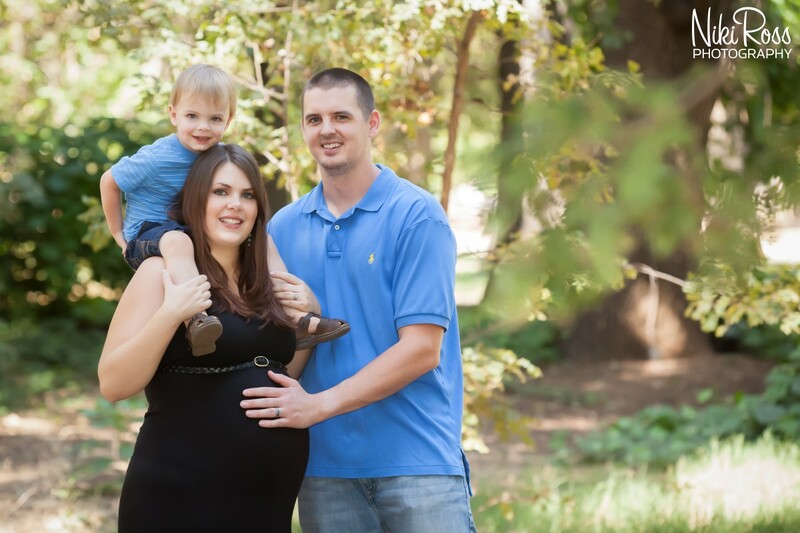 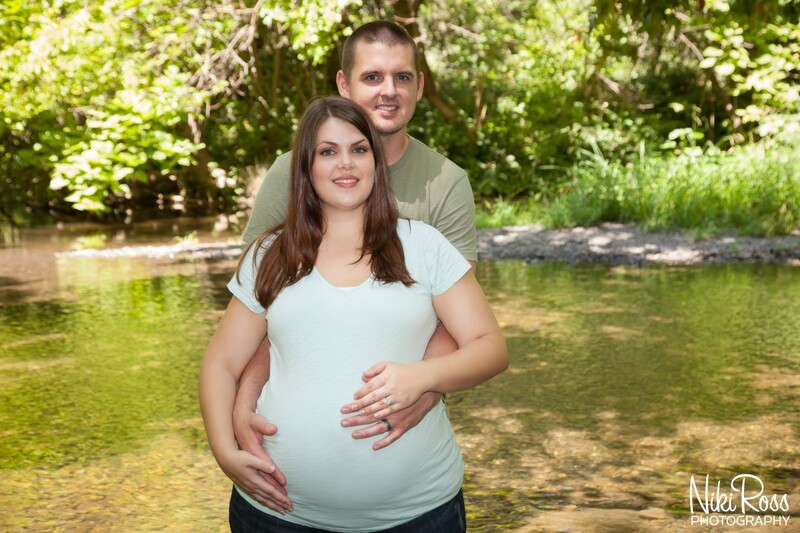 Brooke & Curry Maternity Portraits – Expecting Baby Two! 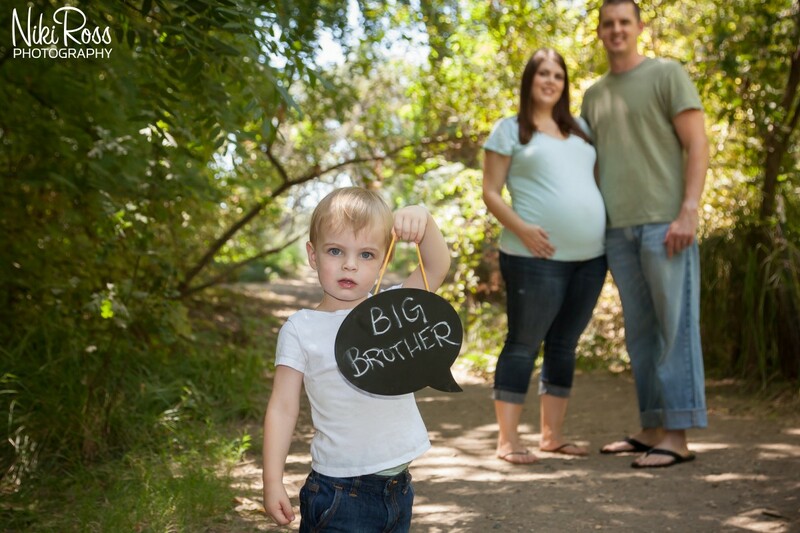 Brooke & Curry are expecting baby number two and I was thrilled to be their photographer during this amazing time. 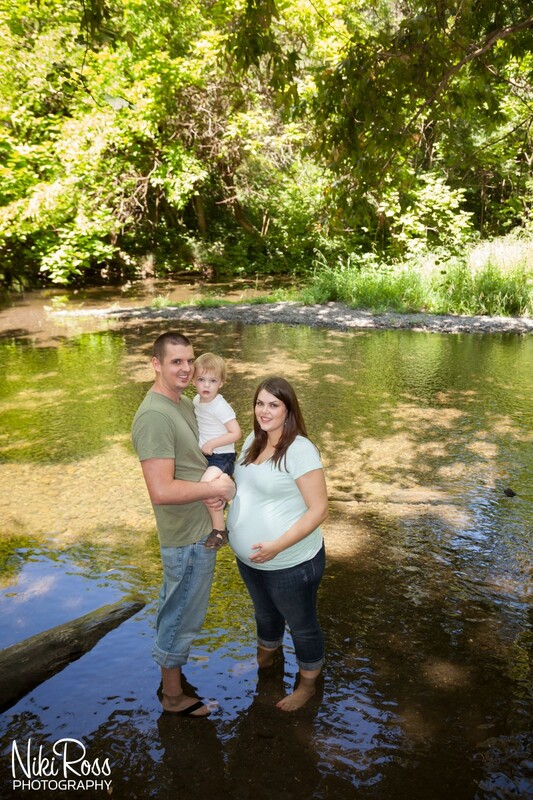 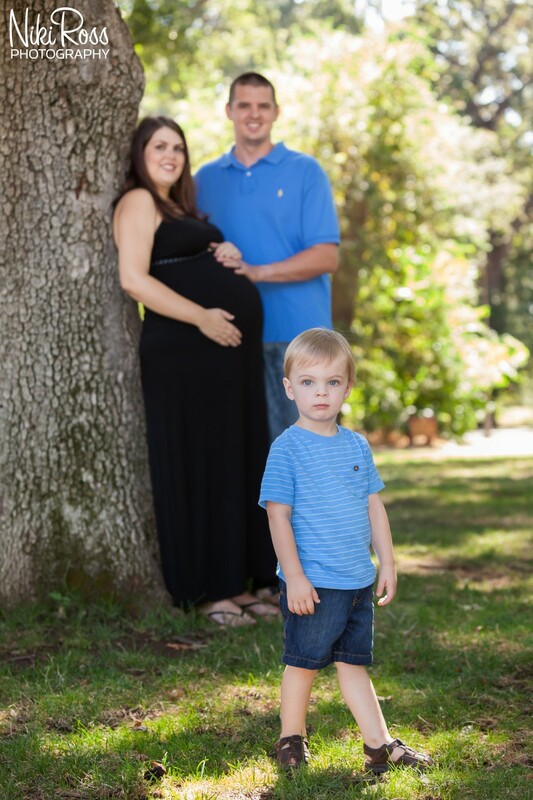 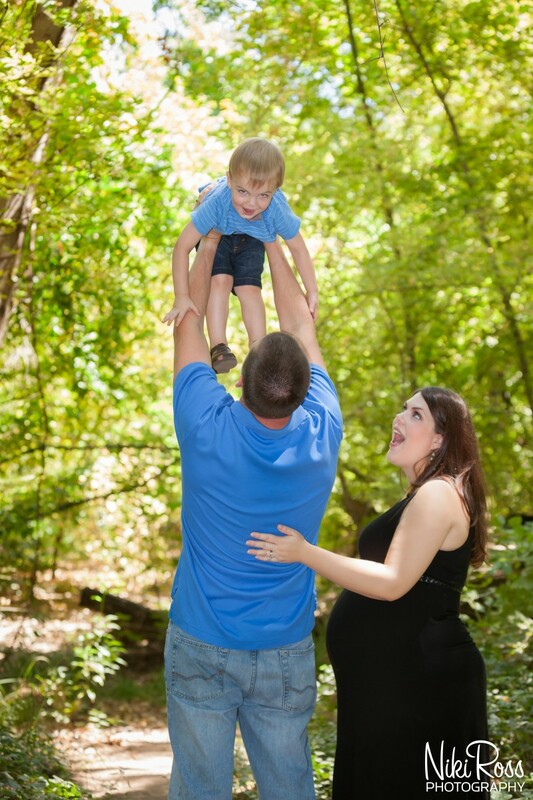 For their maternity portraits, we decided on One-Mile in Bidwell Park, Chico CA. 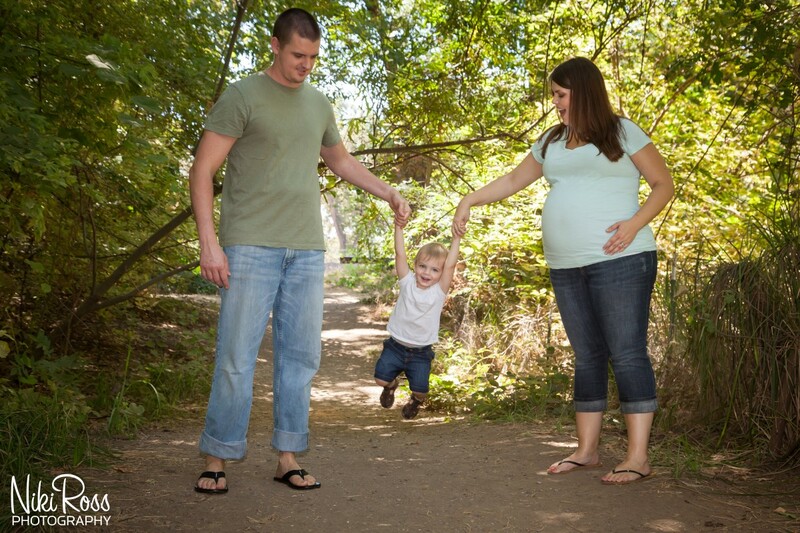 The park is always so green and beautiful. 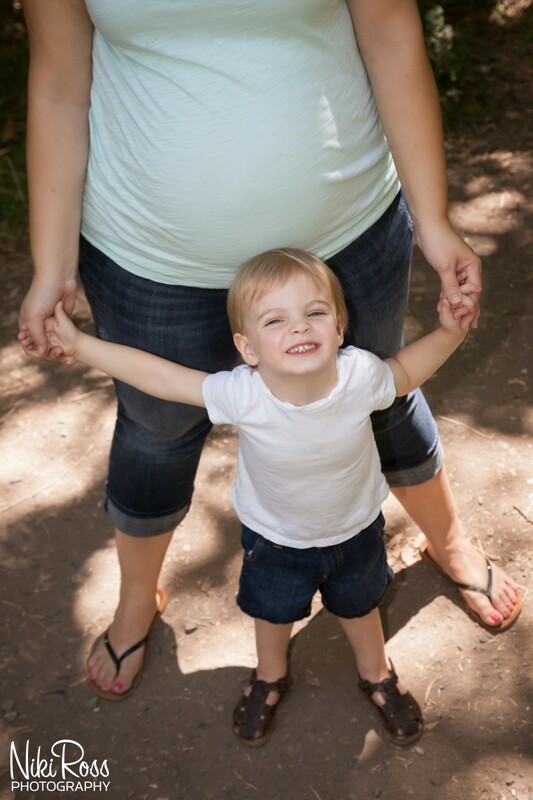 Brooke was glowing and their son was so excited to be out at the park. 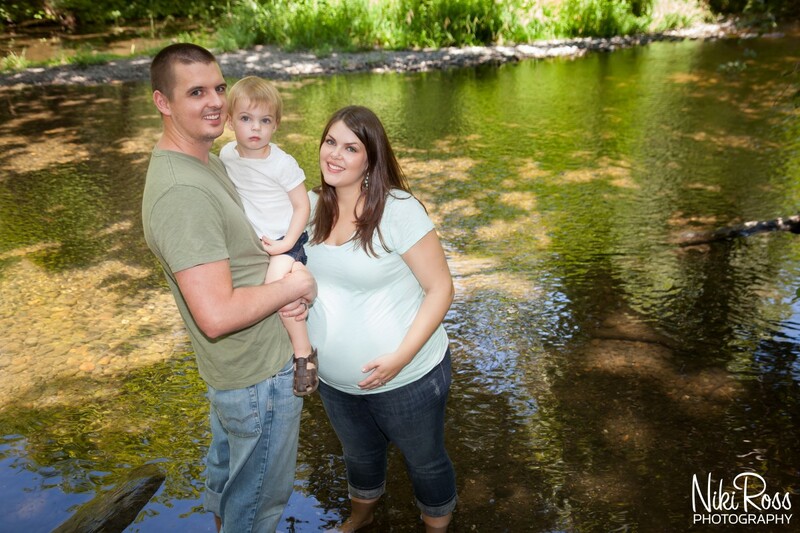 We walked around and enjoyed the scenery while capturing some amazing moments. 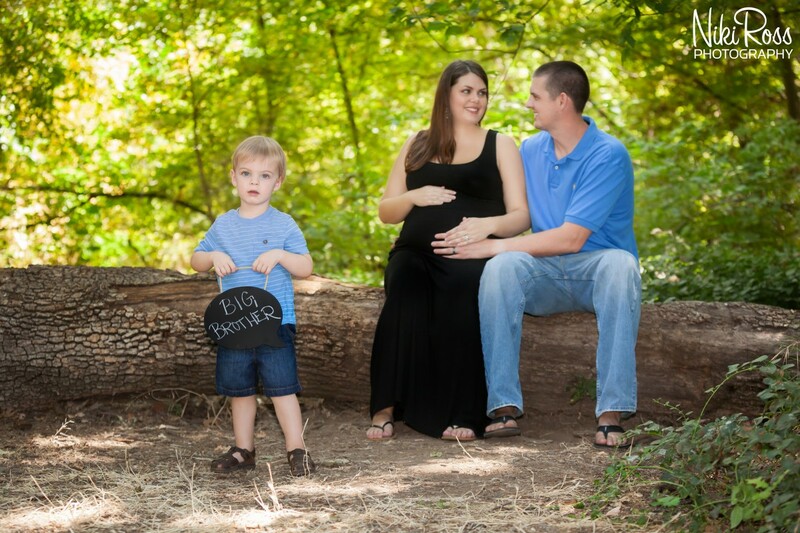 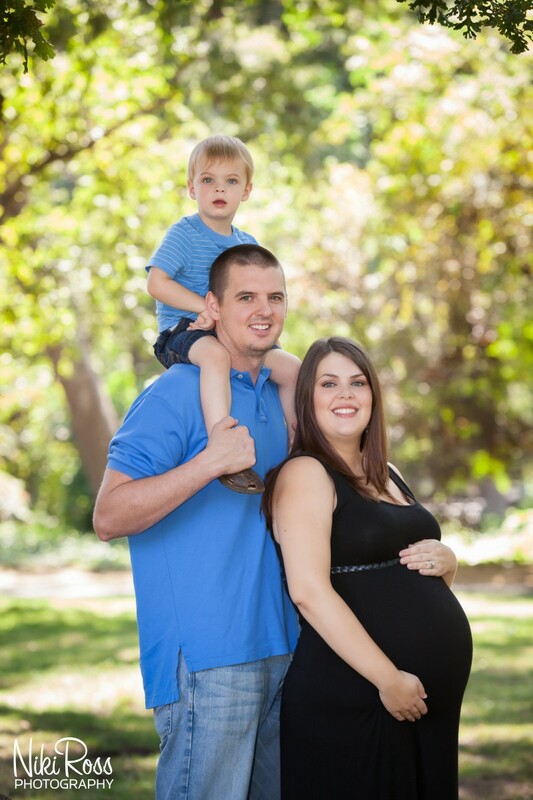 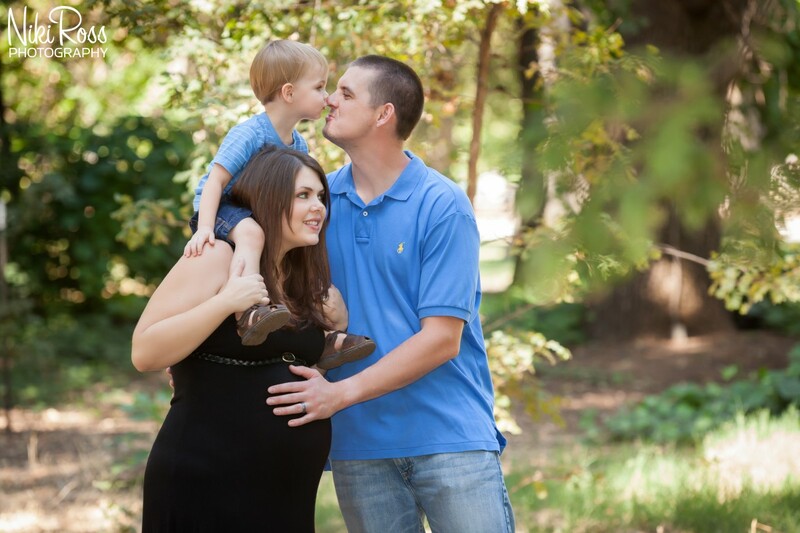 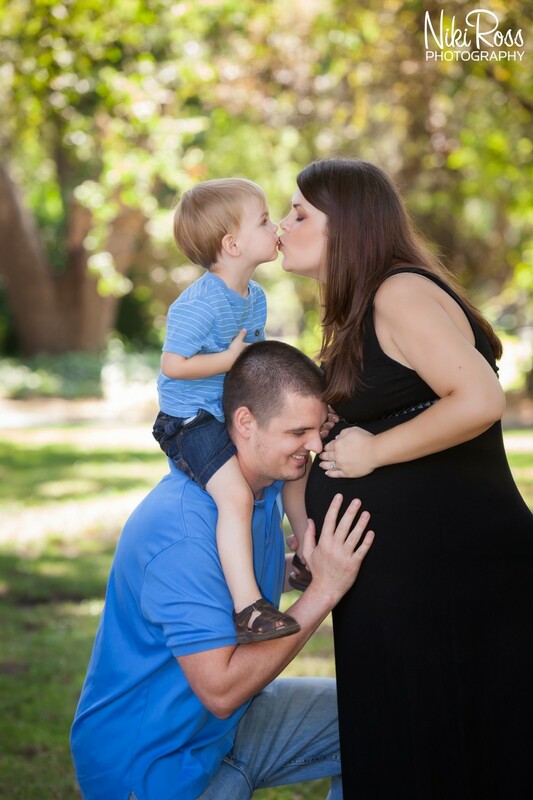 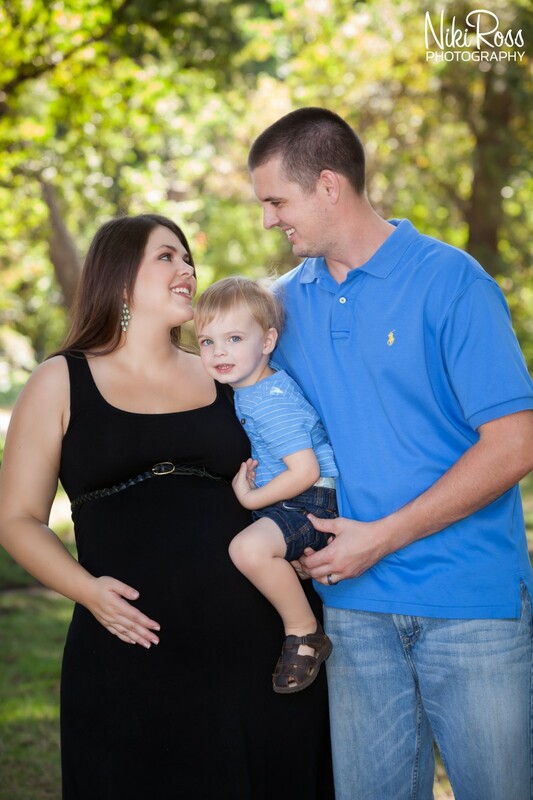 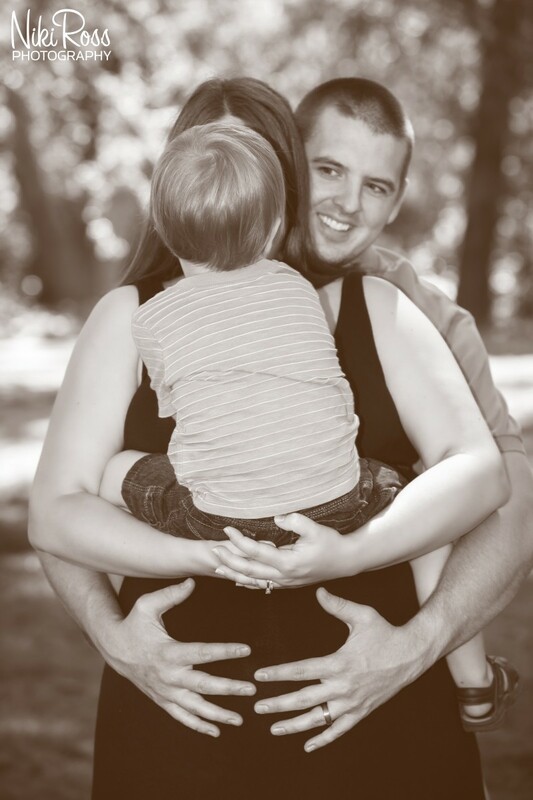 I loved my time with this beautiful family and I look forward to future sessions! 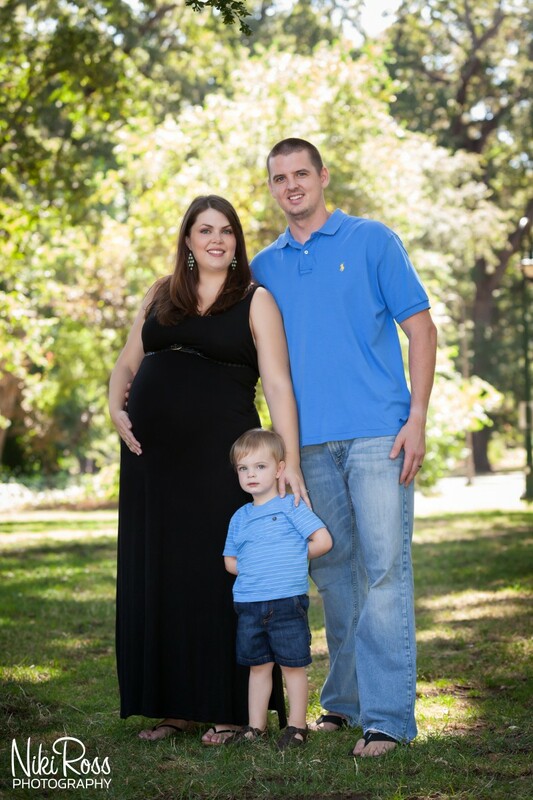 Congratulations Brooke & Curry on your growing family! 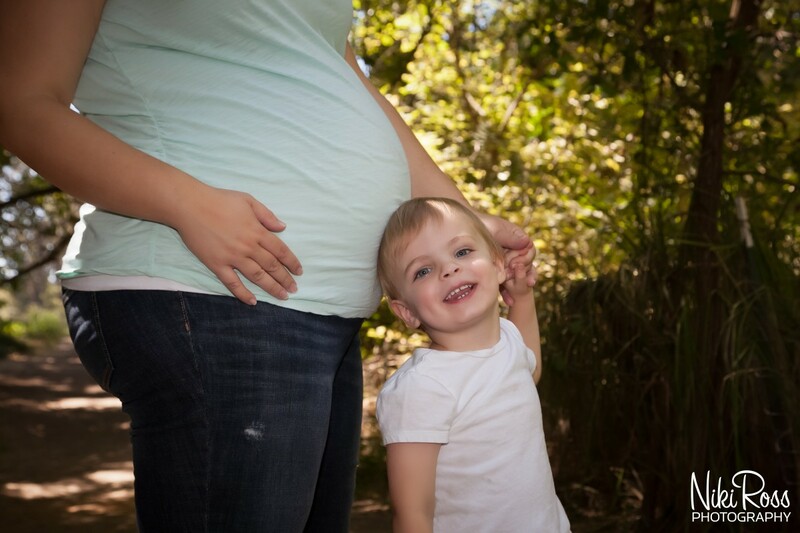 I hope you love your maternity portraits as much as I do.